Nurmagomedov will square off against Tony Ferguson for what will be the interim lightweight title at UFC 223 this April, with a shot at McGregor what the outcome should be, on paper, at least. In reality, neither fighter is confident of a money-spinning bout with the 29-year-old, given McGregor’s prolonged absence and the fact that he has failed to defend either of the two titles he has won in the promotion. Having reportedly made upwards of $100 million in his Aug. 2017 boxing bout with Floyd Mayweather Jr., many argued that a return to the cage would be difficult for the Dubliner. While his first foray into the sport was successful from a financial perspective, it is unlikely that the majority of boxing purists would be rushing to pay anywhere near a fraction of the pay-per-view price of Mayweather vs. McGregor to see him fight again inside the ropes. While a second bout with Mayweather could still garner a considerable level of interest among casual fans of MMA and boxing, it would be highly unlikely to be as much of a success as its predecessor. With Mayweather vs. McGregor in the UFC being cited as a strong possibility, those behind the scenes know that this prospect is, on the other hand, likely to lead to strong interest. Mayweather is not a mixed martial artist, and would unlikely pose any threat to McGregor in a fight under MMA rules, but this would unlikely be a problem for promoters on both sides. While many would happily pay just for the chance to see the 40-year-old take a beating, the defensive master has a huge legion of fans who would also contribute to pay-per-view buys. Even if the unthinkable happened and a deal was made which would bring the Mayweather vs. McGregor bout into the cage, where would this leave the Irishman? If he made, for example, $50 million from the second fight, it would be difficult to move back into MMA prizefighting when he has amassed such tremendous wealth. Another point to consider is that, if a second Mayweather vs. McGregor fight went forward inside the cage and McGregor won as expected, this would open the door for a third bout. UFC President Dana White addressed media in December which he fielded questions on McGregor’s return. 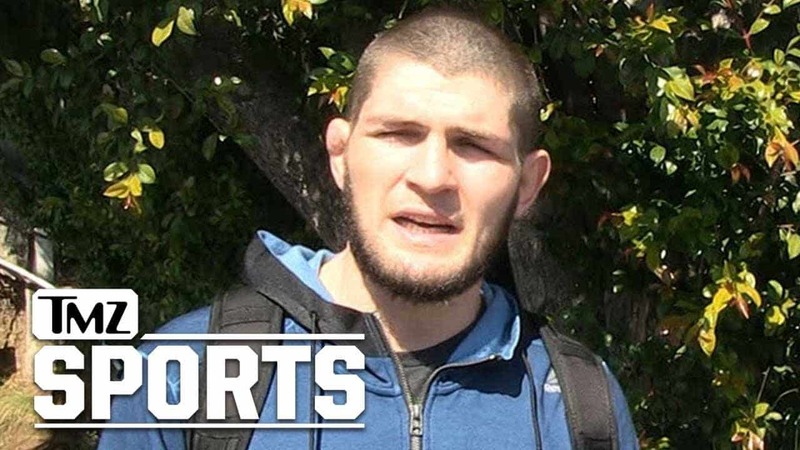 “Get through the holidays, and hopefully, he starts to get the itch to come back and hopefully we can get him back this summer,” White said (h/t MMAjunkie’s Steven Marrocco). It was widely expected that the Irishman would be removed from the position of champion, yet this has yet to happen. While the UFC and McGregor still seemingly work on a deal to bring the 29-year-old back to the promotion which made him a global superstar, an opponent is still no closer to being identified. April’s lightweight mega-clash between Tony Ferguson and Khabib Nurmagomedov just might decide the champion of the division in his absence.